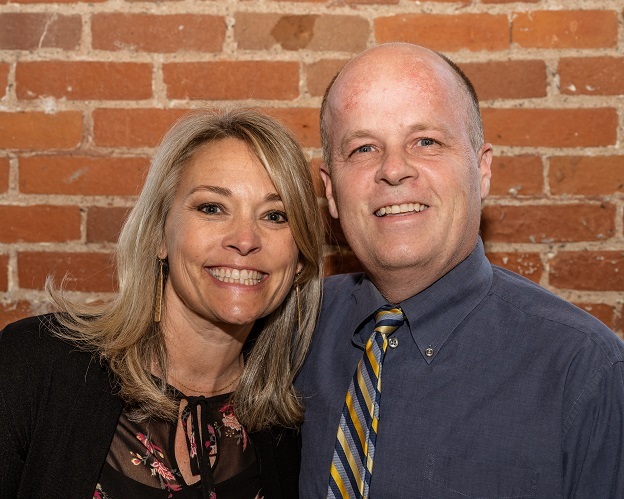 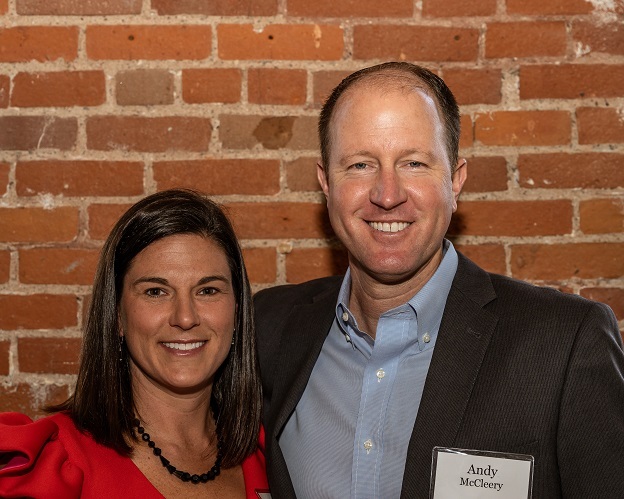 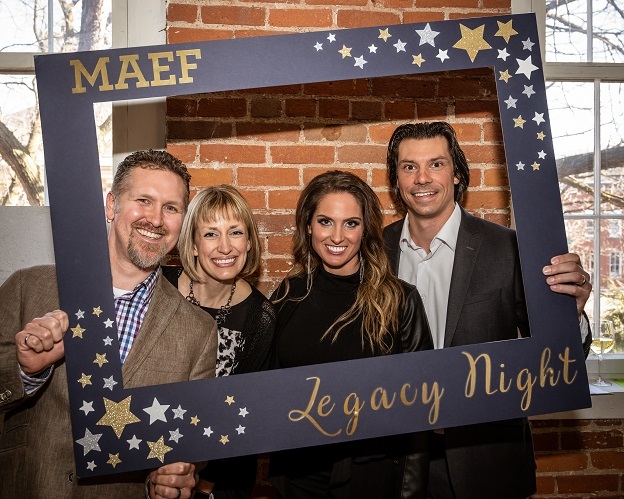 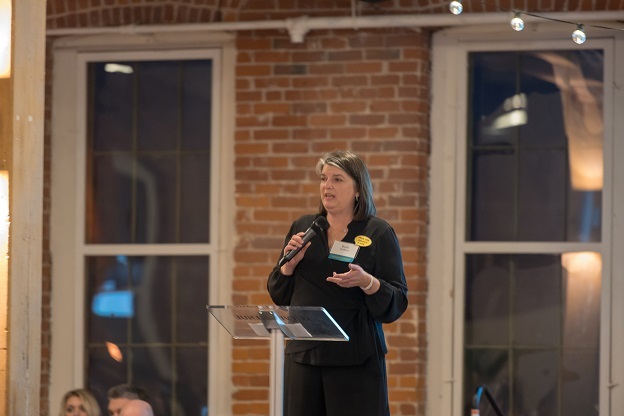 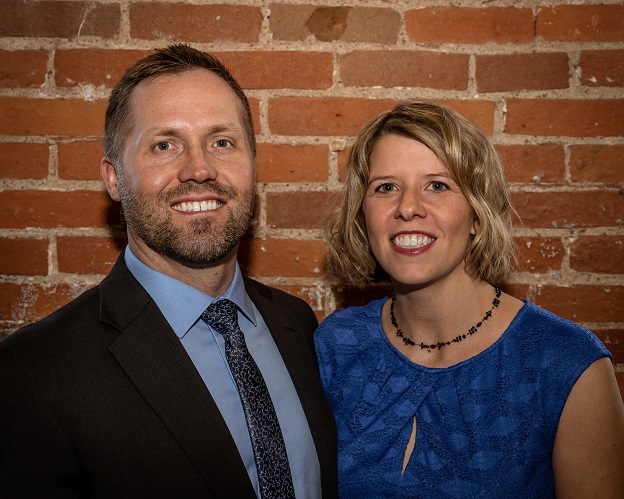 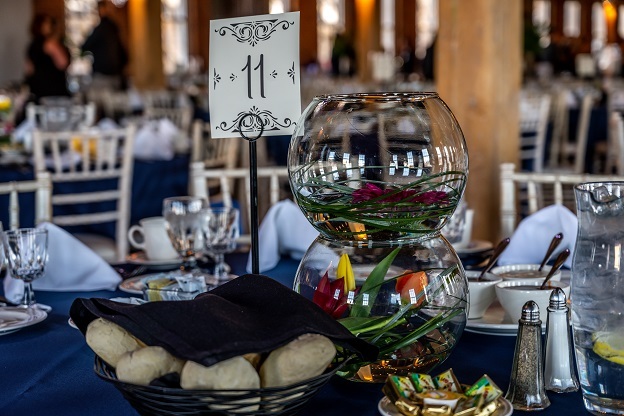 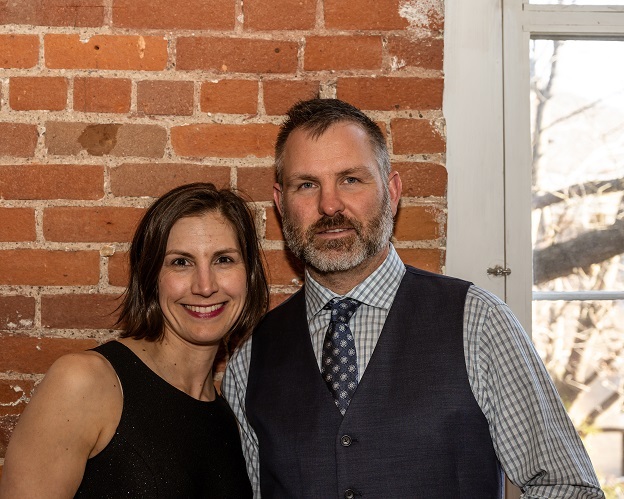 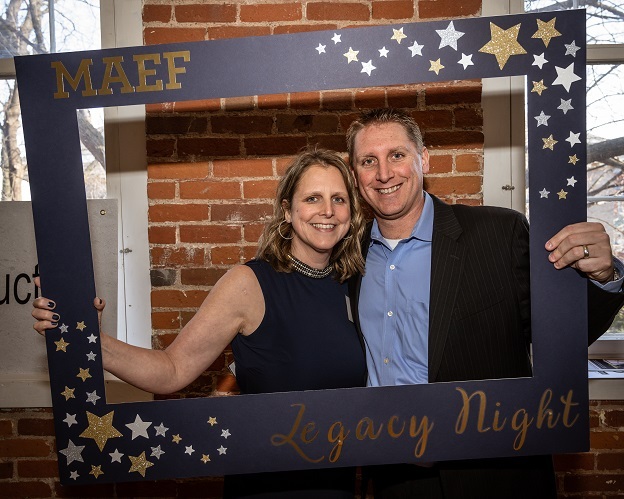 Legacy Night, a Celebration of Giving, brings the Mahtomedi Area Educational Foundation (MAEF) and members of our community together to celebrate the many accomplishments of our great school district and pledge our support for future initiatives by Mahtomedi Area Schools. 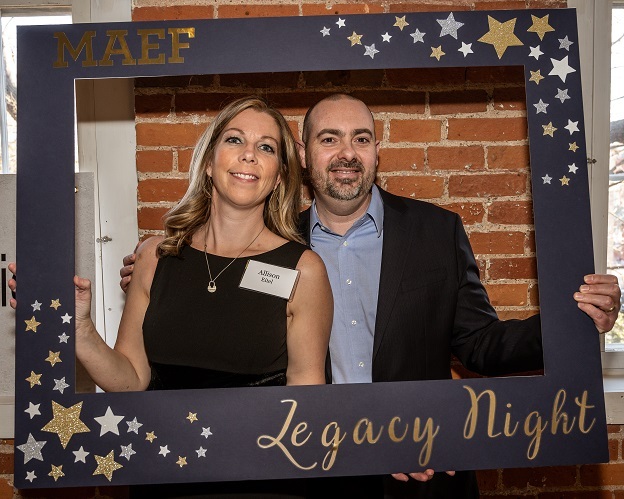 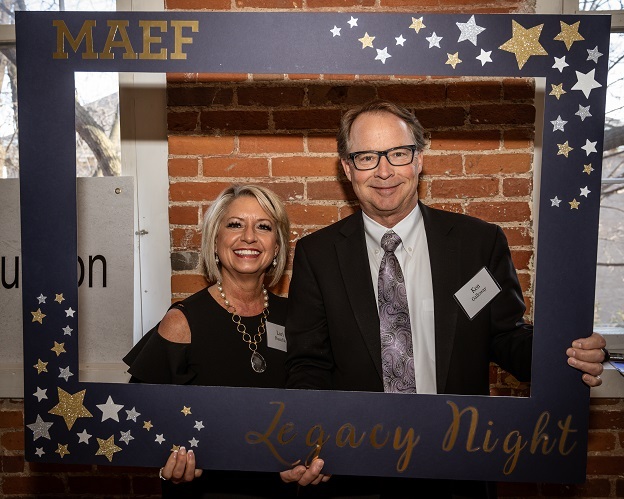 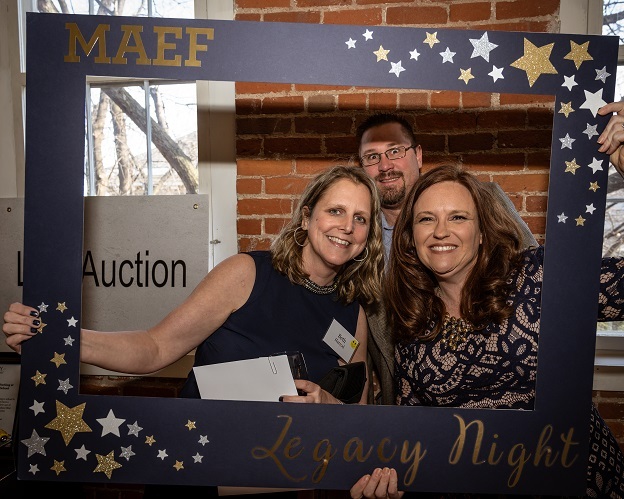 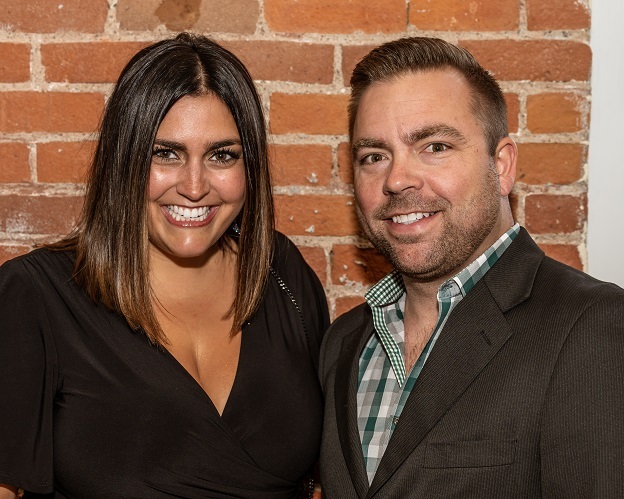 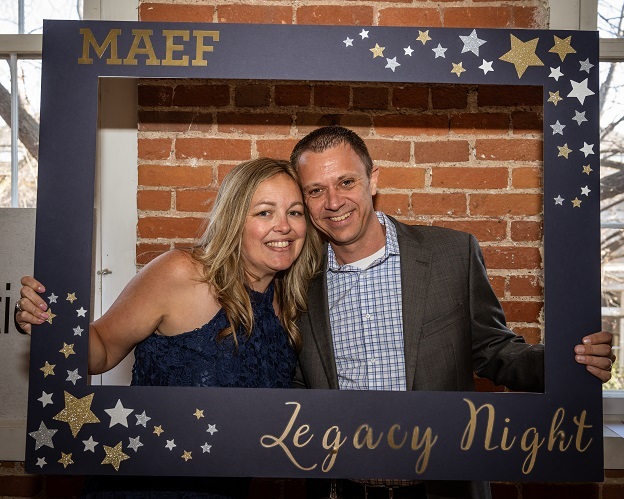 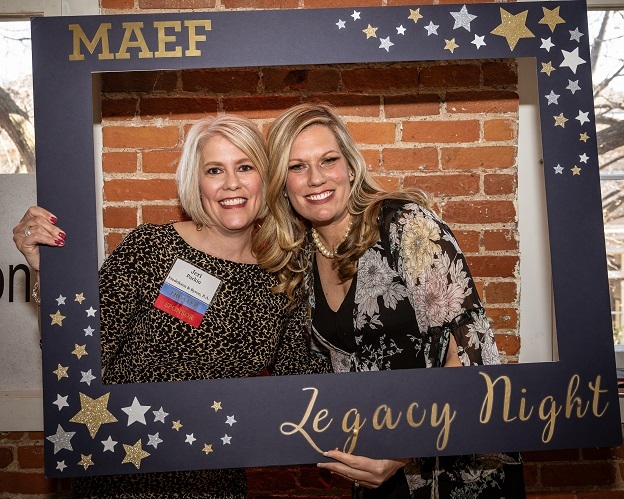 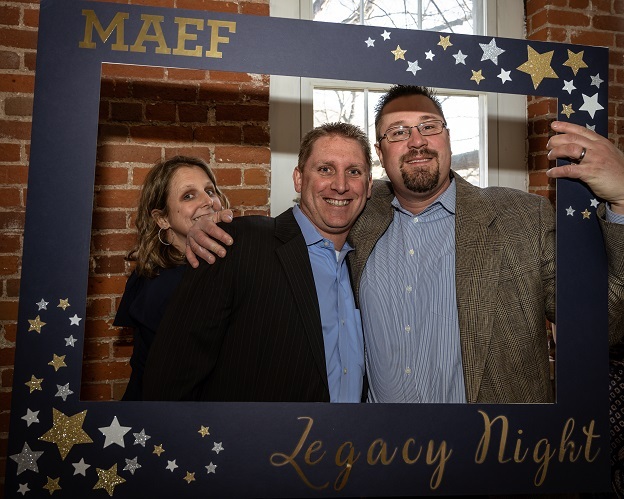 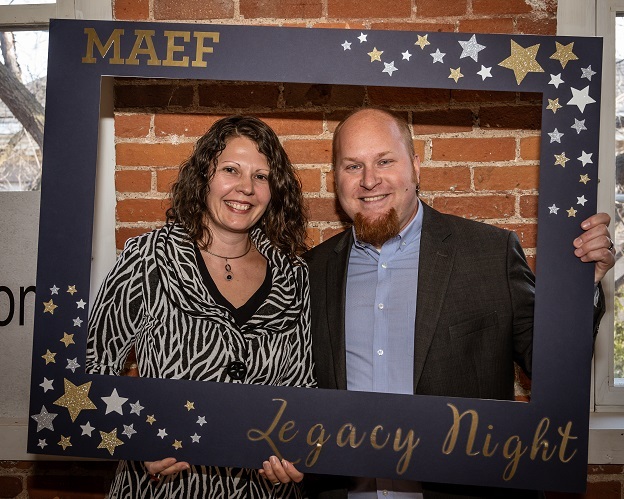 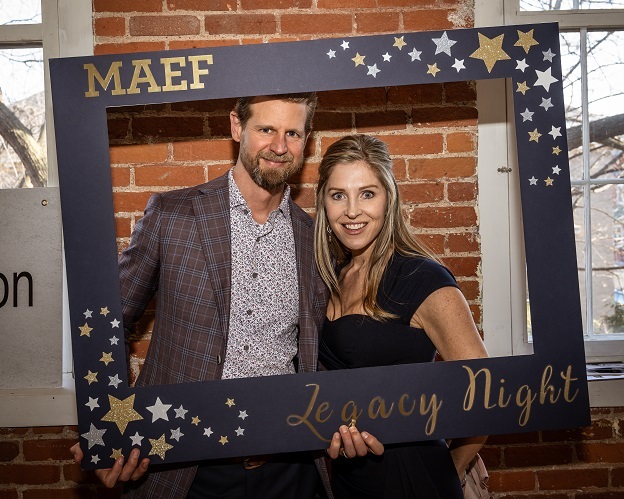 MAEF thanks you for contributing to another amazing Legacy Night. 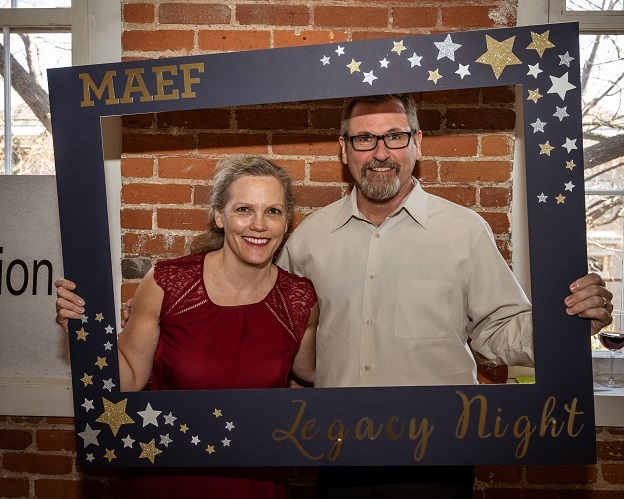 Our evening was immense fun and a huge success. 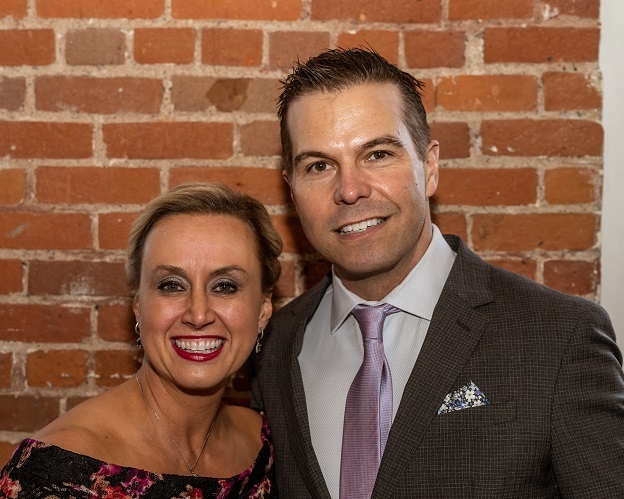 Your donation helped raise over $200,000. 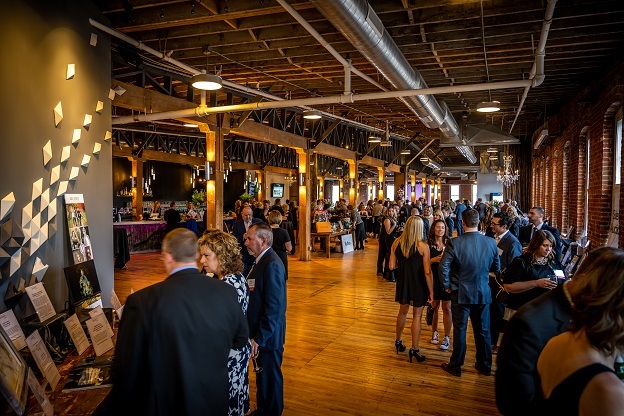 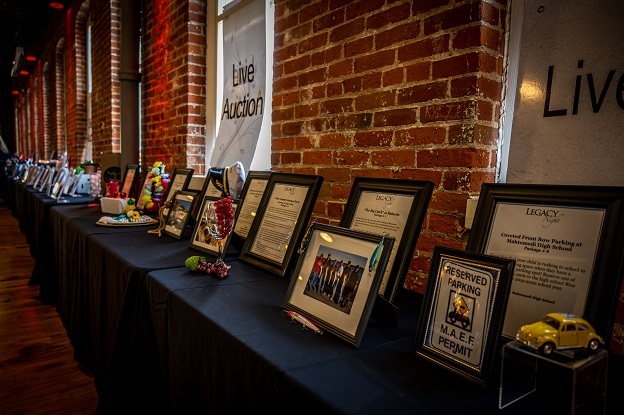 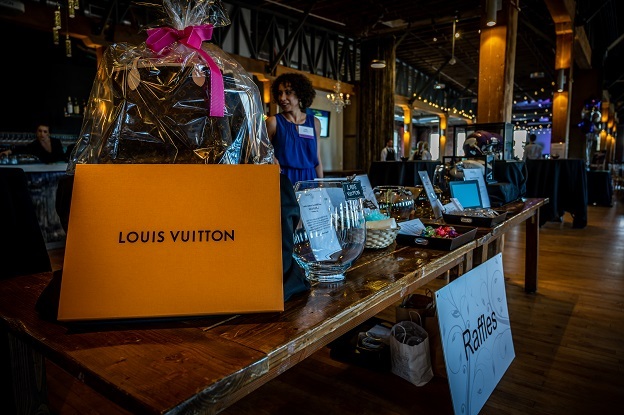 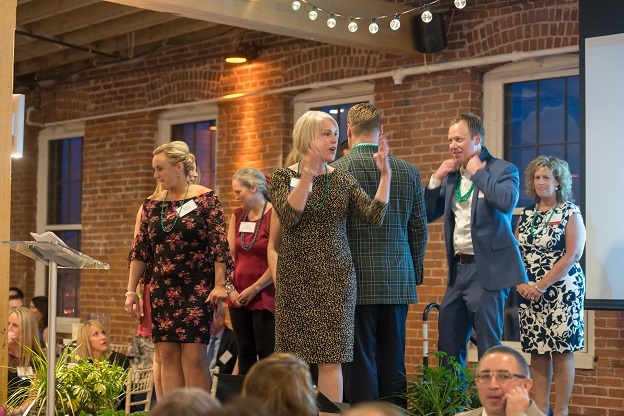 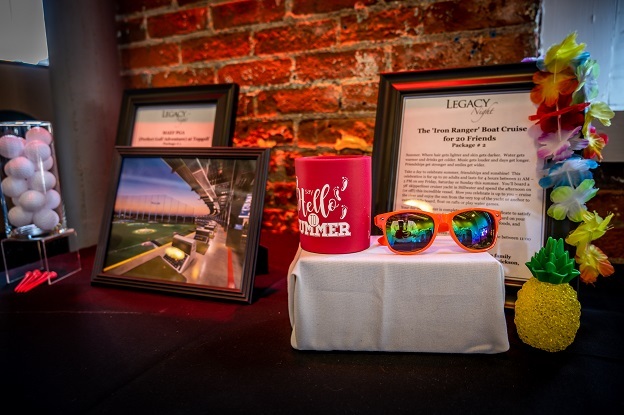 Legacy Night is a community reaching event involving 50 event sponsors, 50 volunteers, over 160 auction item donors and over 330 guests. 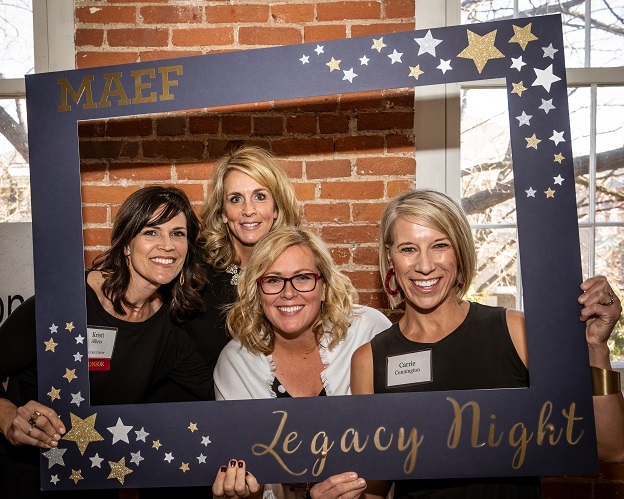 We are proud to partner with generous people like you who share our value of excellence in education. 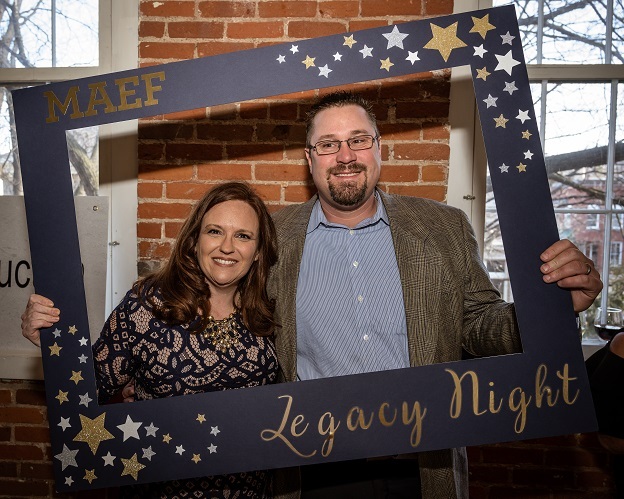 Legacy Night proceeds will fund innovative technology and engineering resources, fine arts materials and unique experiences, student health and wellness needs, and scholarships opportunities for our graduation seniors. 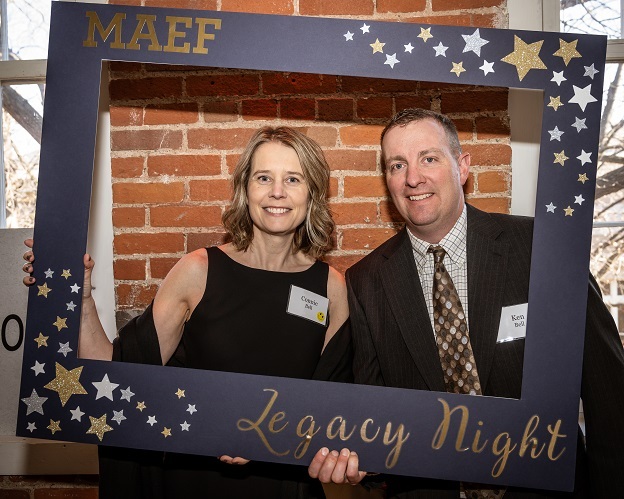 Our Legacy Night Fund-a-Need proceeds will help support mental wellness in all Mahtomedi schools.